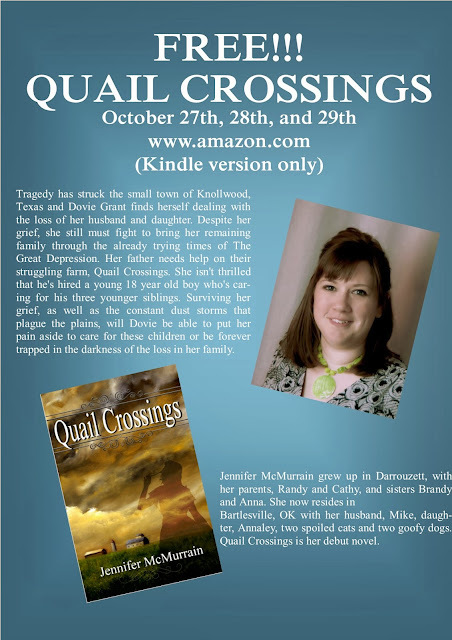 Jennifer McMurrain: FREE QUAIL CROSSINGS!! Get your #FREE copy of Quail Crossings today!! !